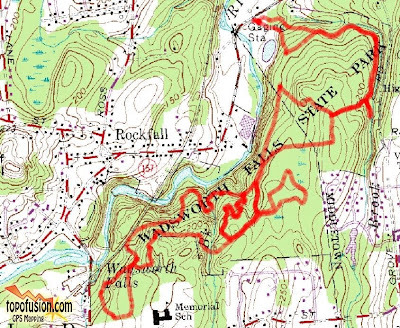 CT NEMBA's September Chapter meeting Ride after Work at Wadsworth Falls State Park finally happened. I say that because with the exception of the ride at Middlesex last month, we had been trying to get over here all summer but it was either the weather or something else that preempted every other attempt since may. Never-the-less it was a great ride. Glenn, Ryan, Al and myself where riding big wheeled bikes and Paula was on her Trek. Who said 29er's were just a fad? Even Paula is considering taking the plunge! We basically rode just about every bit of single track both ways. I would still like to know how someone can get a 15 mile ride out of this place without re-riding the trails two or three times. While I don't like re-riding trails that I have already ridden, most of the trails that we did ride and then re-rode were in the other direction and as I have found it's always different going the other way. 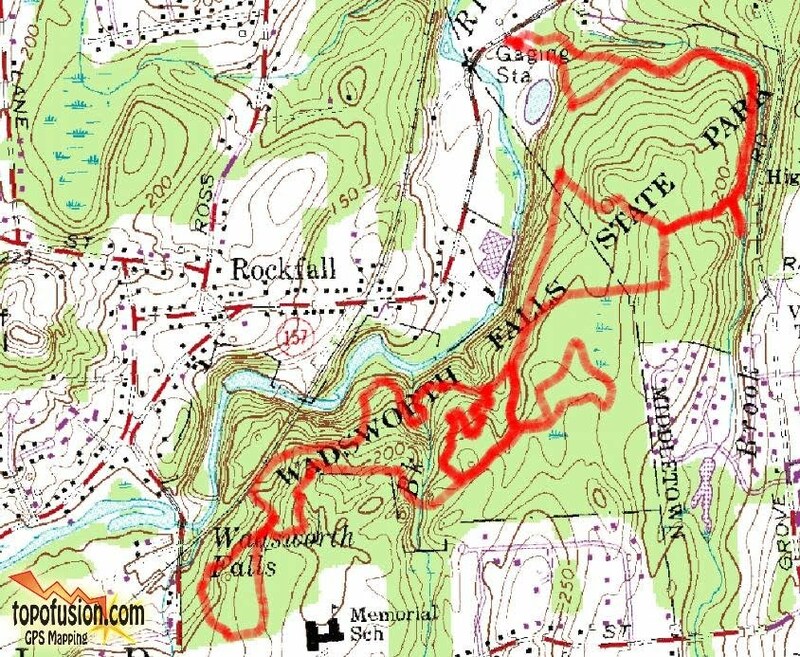 Wadsworth Falls might not be the most challenging of places to ride in Connecticut but the trail builders have done a fantastic job of creating fast flowy singletrack. The perfect riding place afterwork..